This Spring the MacMillan Law Library hosts the artwork of a local photographer. 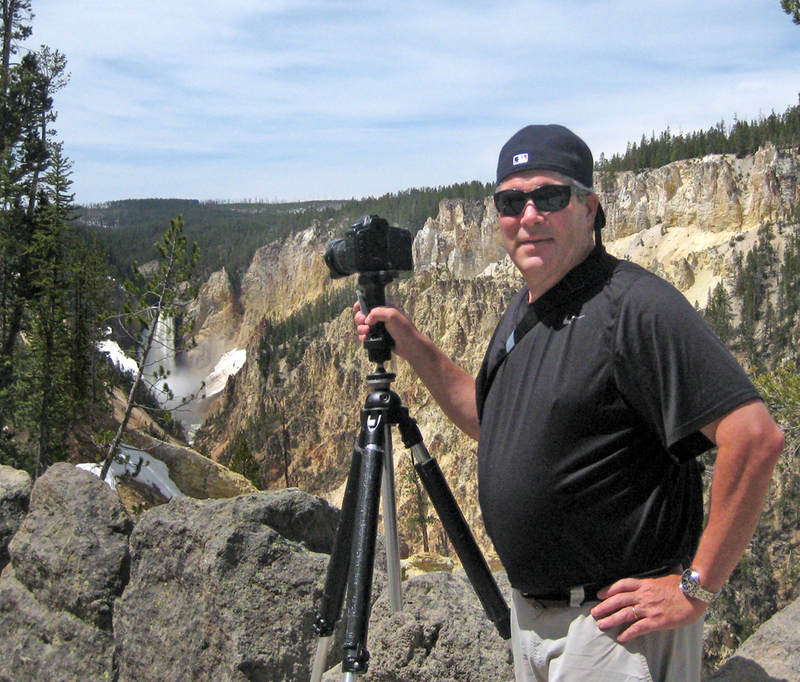 Russ Colegrove is an award-winning landscape photographer with a creative eye that leads to other areas of photography. An early start as a professional photographer gave way to a 25-year engineering career designing and constructing some of the world’s most powerful and sophisticated machines. A trip to Ireland proved to be a turning point. A place of terrible beauty, Ireland can be a photographer’s dream location and rekindled his spirit toward the art. He has been shooting professionally again for the last 14 years. His work sells through the internet, commission work, gallery shows, and fine arts festivals. He has been recognized with multiple awards at these festivals, and in addition to private collectors, numerous corporate art collections in Atlanta, Chicago, Pittsburgh, and Washington DC have invested in his work. In his new ‘My Worlds’ series Russ has created ‘Extraordinary Worlds from ordinary scenes’. These mini-planets are created in software from his own original panoramic images.